Going on vacation is always a special affair and one which you will naturally want to capture for the sake of prosperity. With this being said, how many times have you got home from your vacations, started looking through the photos and realized that they haven’t quite captured the real mood of your vacations? Sadly this happens to many people so before heading off on your vacation, it is worth putting in some work to ensure that you can take the very best photos whilst you are away. To make sure that you get the best photos, here are some tips which you should look to follow. If you do plan on using your smartphone to take snaps abroad then this will of course be a very convenient way of doing so, removing the need to carry a large camera with you. Be warned however, that unless your phone has at least a 12 megapixel camera, your shots could turn out quite blurry and of poor quality. If your phone has a camera which has 12 megapixels you should be able to take some great shots. You can also get sam great accessories for your smartphone such as camera lenses which can be easily attached to the top. Those with an iPhone X should be on the lookout for some cool accessories too which can help to turn that phone into a better camera. You can get new skins for your iPhone X which even look like a vintage camera, which will give a great effect. If you do plan to use your phone on holiday, be sure to download some image editing apps like Snapshot, so that you can clean up the image after you have taken it. If you do plan on taking an actual camera with you, make sure that it isn’t too heavy as carrying it around won’t be much fun if this is the case. You can get some very high powered cameras these days which are lightweight and can easily stow away in a backpack. Whilst smartphones do have some fantastic technology for taking shots, a camera will give you far more options in terms of settings and ultimately, the quality of photo which you can take when using a professional piece of kit. To get the very best vacation shots, the key will be in they practice which you do prior to leaving home. 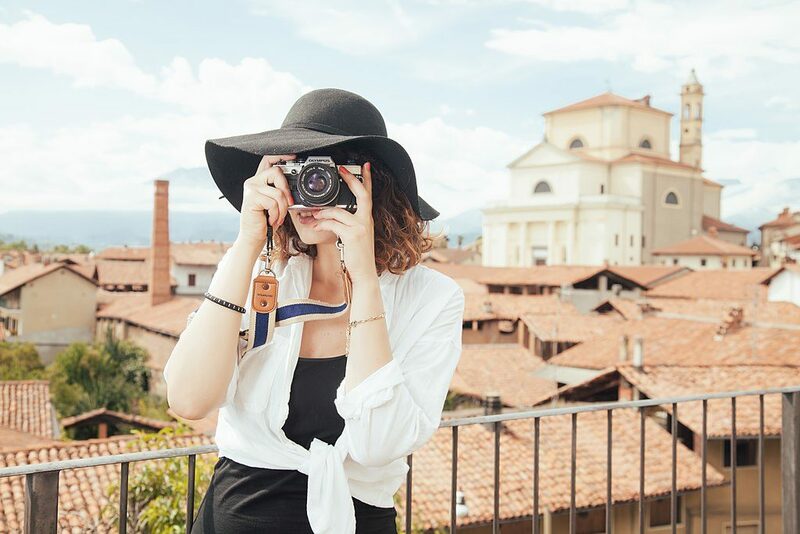 Whether you are using a camera or a smartphone, you ought to try and get to grips with the various settings and how you can use them to best capture what you are seeing when on vacation. Be careful with light and shade, very often photos come out poorly when this is not understood or managed properly. You can find a wealth of information online including tutorials from professionals, which will take you through the process of how to get the very best angle, and light mood for your photo. Get the right equipment and prep well in order to ensure that your vacation snaps look great.